Yesterday, Facebook CEO Mark Zuckerberg unveiled: Facebook Home, a new way to integrate the Facebook News Feed on Android devices. “We’re not building a phone and we’re not building an operating system.”, “You’re going to be able to turn your Android phone into a great social device,” and “Our phones today are designed around apps, not people. We want to flip that around.”, is clear that Facebook Home turns an Android phone into a Facebook phone, and keeps you inside the social network giving you the feeling that you are on a new OS. 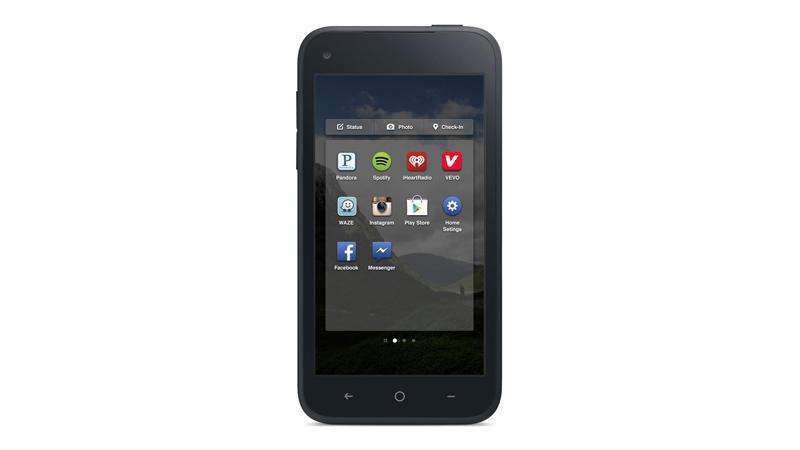 At the end of the Facebook Home event, HTC unveiled a phone with the new Facebook Home pre-loaded: HTC First, that it will be available from April 12 for $99.99 with a two-year contract at AT&T network. 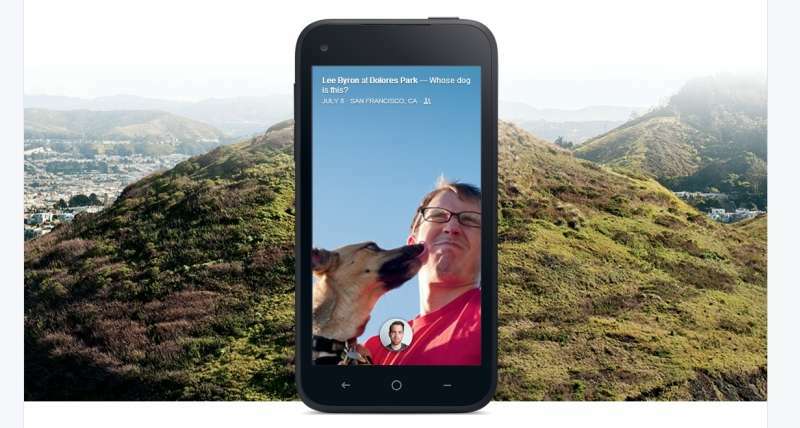 Facebook Home will be available only for certain specific phones for the begining, the first compatible phones are the HTC One, HTC One X, Samsung Galaxy S III, Samsung Galaxy S 4 and Samsung Note II. 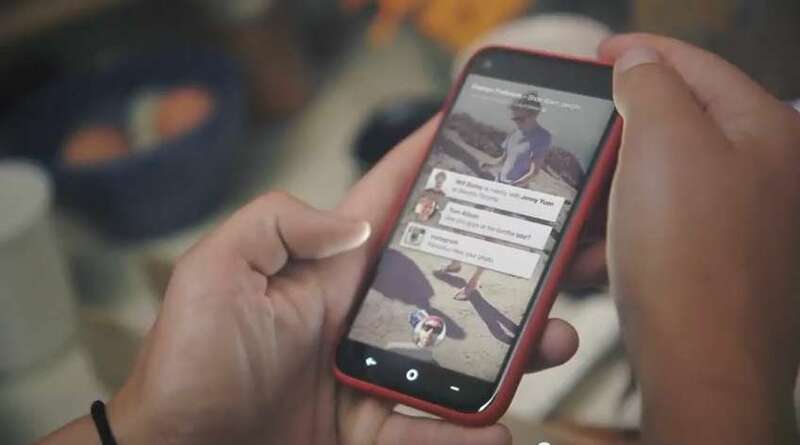 Watch the new Facebook Home for Android phones presentation video below and tell us what do you think about it?